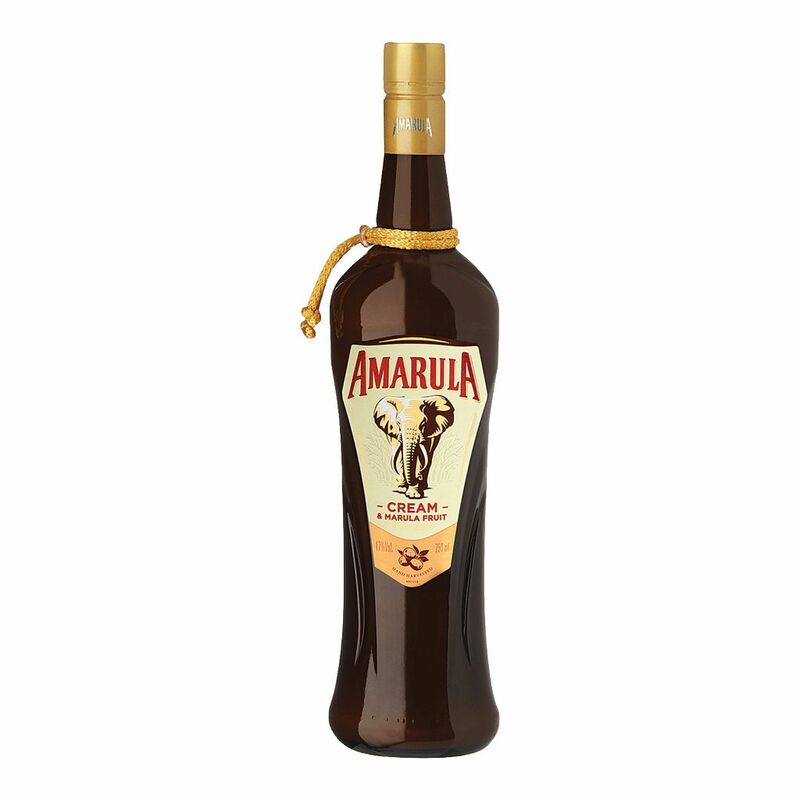 Spirits Amarula Cream Liquor - Royal Wine Merchants - Happy to Offer! The size of small plums but oval in shape, Marula is like no other fruit. Although they resemble loquats, their skins are a lighter shade of golden-yellow. Their white flesh is more like a litchi in texture but not as dense. Succulent, with a citrus tang and a creamy, nutty taste. Marula’s uniquely exotic aromas and flavours are first fermented to create a wine that is double-distilled into a clear spirit, aged in oak for 24 months. Wood spice characters of vanilla and toast are naturally imparted. Another important ingredient is fresh dairy cream. 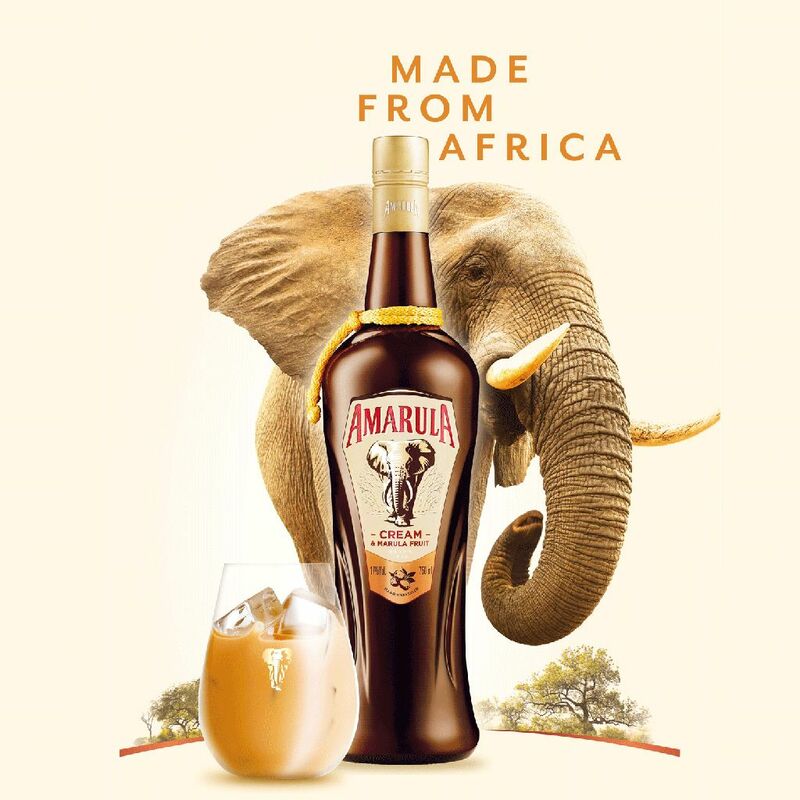 It gives Amarula its rich and velvety smooth consistency.